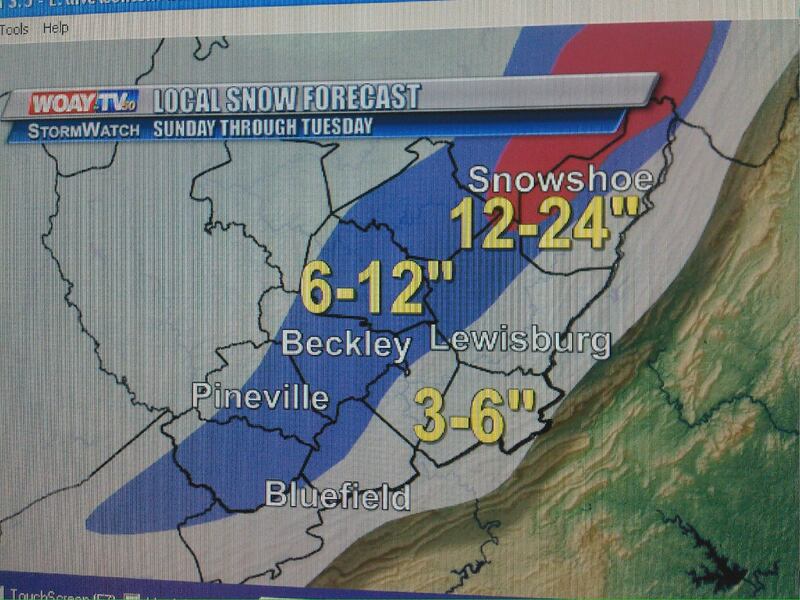 Good evening everyone here is the latest on the second significant snowstorm to hit WV. Nailed the first snowstorm forecast. Here is the forecast for the second one. The first part of the total snow will be on Sunday as the rain changes to snow. The second part will be Monday-Tuesday as the upslope machine is cranking. This entry was posted on December 10, 2010 at 7:52 pm	and is filed under weather. You can follow any responses to this entry through the RSS 2.0 feed. You can leave a response, or trackback from your own site.